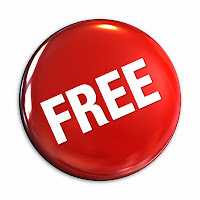 Questrade has announced free trades for ETFs. Combined with no account fees, the overall cost for couch potato investors with simple portfolios is now even better. Note this is just for buy orders, not sell orders. Many investors have used DRIP features for cost effective trading in the past - this is to prevent minimum trading fees from eating into small investment trades. Now investors at Questrade can make their own small ETF trades without fees eroding account values. 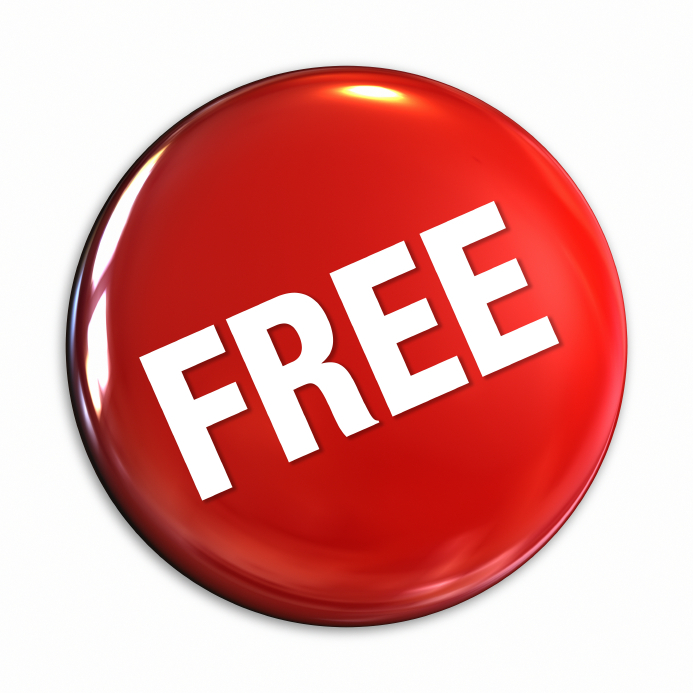 Free ETF trading (buying) begins on February 1, 2013 at Questrade. No details on what ETFs qualify for no fees at Questrade -could it be all ETFs? For comparison, Scotia iTrade offers 50 ETFs with no commissions: 39 iShares1 Funds, 7 Horizons Funds, 2 Vanguard Funds, 2 Powershares Funds. This appears to be for 'trading', including selling. Qtrade offers 60 commission-free ETFs covering a variety of geographic regions, sectors, capitalization sizes, currencies and issuers. These include mostly iShares ETF plus Horizons commodity and broad US Canada and global index ETFs. Virtual Brokers offers 100, including a few more Horizons funds and 12 BMO ETF funds.